There are a surprising amount of different options for lube out there, including everything from flavored lube, to edible lube, to all natural organic lube, which I’m guessing may also be edible. To simplify things, I’m going to break it down into the four main types of lube and why you should or shouldn’t use them. Tip: Keep it extra natural by using odorless, tasteless, and paraben-free water-based lubes. 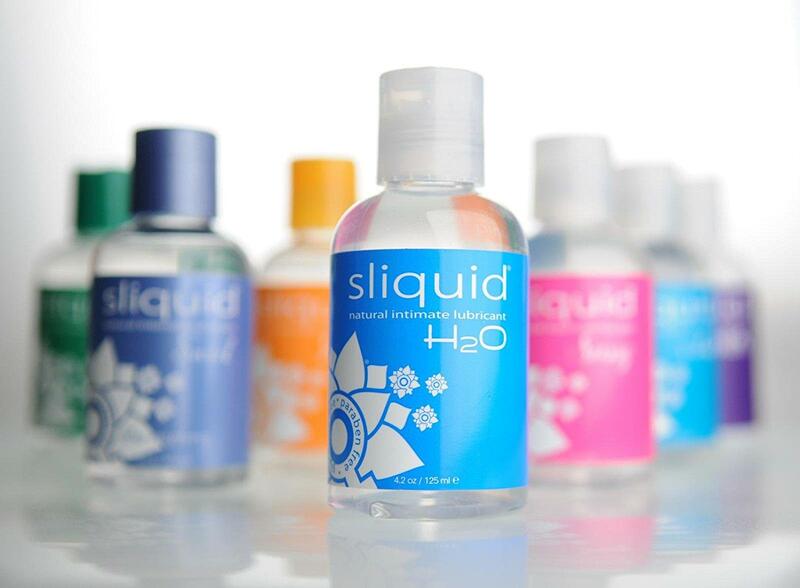 For fun you can try water-based lubricants with enhanced features, like lube with flavors or warming sensations. Flavored lubricants are safe and yummy for licking, but this is a matter of taste, literally. Warming lubricants with ingredients like cinnamon or peppermint oil create a tingly warm sensation when applied. Tip: You can give your woman a similar sensation if you place an altoid in your mouth before oral. Avoid oil-based lubricants because they can lead to bacterial infections and are not condom-compatible, which includes any types of lotions and even natural oils like coconut oil. 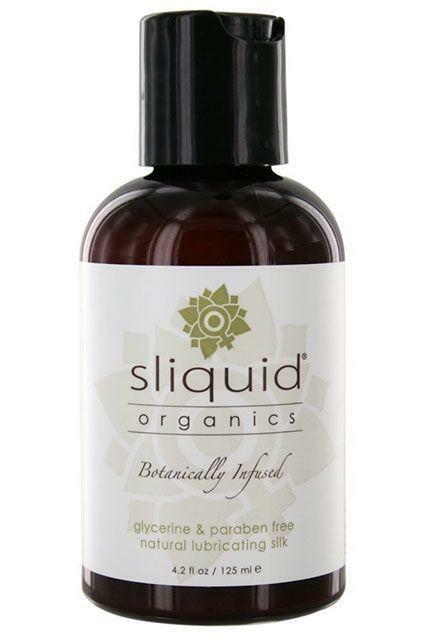 Tip: Try a water-based and silicone hybrid lube, like Babelube Silk, for a more emollient feel that’s easy on the skin.